Sing Iyanya is blessed with a physique most women drool over. He knows this perhaps, little wonder he pulls off his shirt on stage and winds his waist during performance. But even as most people may think he showcases his s*xual appeal to swoon the ladies, the artiste told Saturday beats he does that just for entertainment purposes. The Kukere exponent who spoke on his love life said that although he is single at the moment with no hopes of getting hooked to a lady any time soon, he is running from women. 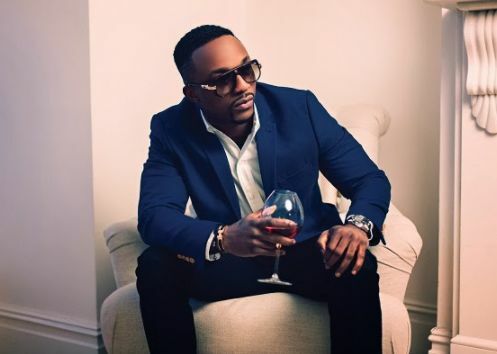 Apparently referring to the relationship that was rumoured that he had with Ghanaian actress, Yvonne Nelson, Iyanya said he would certainly keep his relationship off prying eyes. Aside from his love life, so many would also think the singer’s fame is dwindling. But Iyanya said that he is not bothered by what others think of him. He continued, “Everything about me is still happening on a high level; don’t judge me based on what I post on social media. I am blessed and it is for life. You cannot judge me based on what you see me post. I show you only what I want you to see, it does not mean that my life depends on the pictures or videos that I post. This is a social media world where people judge you based on what they see on your social media pages. “That is not my life; it is only what I show people. I have a life that is different from what I post, so no one can generalise my being just by looking at pictures. People would have different opinions about my music but as an entertainer, I have to be versatile..."
Iyanya is seriously being versatile, as he was once seen on a movie set.